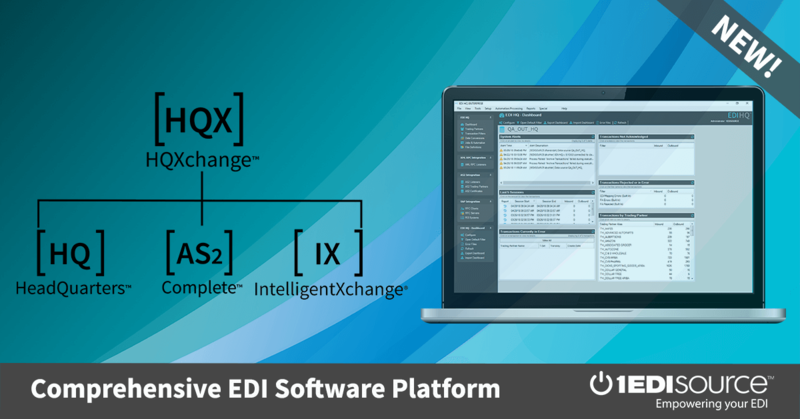 One of the process improvements includes the need to change how the shipper pack component is being transmitted via EDI. A Shipper pack is a vendor orderable “case/pallet” configuration consisting of more than one UPC component. All shipper packs are being transmitted as a pack size of “1” with the cost reflecting the whole shipper pack. Due to this change the following EDI transactions will be affected.